Born on April 2, 1993. 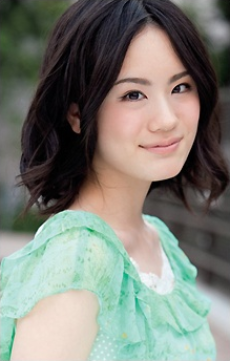 She is a voice actress currently affiliated with Sigma Seven e.
Debut role was Yoshino Takatsuki in Hourou Musuko. Likes to draw. Became addicted to karuta while dubbing Chihayafuru.